CRG Group is continuing its expansion opening new national branches. 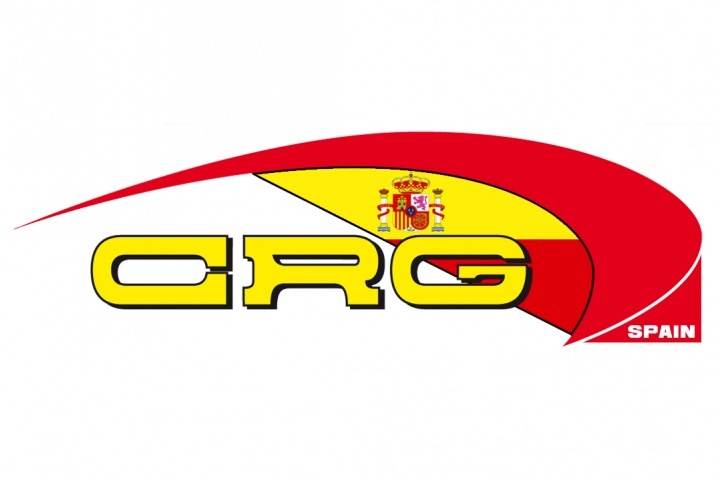 Following the introduction of CRG Nordam in United States and CRG Great Britain for UK, CRG is now announcing the opening of a new branch in Spain with the creation of CRG Spain. CRG is getting more and more present on the territory with the objective of providing customers with better service and with more timely chances of testing CRG products, through a more direct contact with clients and shorter provision times in those countries where CRG brand is experiencing a strong growth. CRG Spain is be located at the Kart Center of Campillos and is directed by Francisco Duran. The whole CRG products range is now present in the new headquarter of Campillos where customers will have the chance to see and test it all, starting from the smallest kart Puffo, to the more performing and racing models, to the new Rental line. Meanwhile, CRG is happy to welcome the first Teams and Dealers of CRG Spain: Faluga Racing Team, DM Motorsport and Scuderia Rotax.